Since opening ALASKA has presented over 150 exhibitions showcasing a diverse range of emerging, established and experimental Australian arts practice. In addition to its Sydney projects, ALASKA has presented several exhibitions interstate. Internationally, ALASKA has staged exhibitions in New Orleans (Good Children, 2012), Los Angeles (Werkärtz) Gallery, 2014) and Christchurch (Dog Park, 2014). We have partnered with key arts organisations that include, MCA, AGNSW, MoNA, Kaldor Public Art Projects, firstdraft, Chalkhorse, Sydney Contemporary, Sherman Contemporary Art Foundation, Art Month Sydney, Safari and Performance Space. ALASKA has also collaborated with fashion label Romance was Born, The University of Technology Sydney, UNSW Art & Design, FBi Radio, Sydney Film Festival, National Writers Festival, Musica Viva and the Sydney Symphony. In 2013 ALASKA Projects received an FBi SMAC award for most innovative use of space in Sydney and was again nominated for Best Arts Program in 2015. 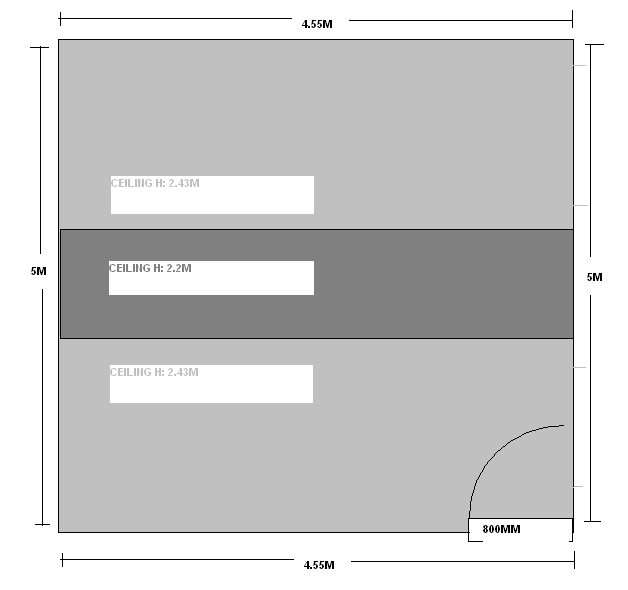 The project space measures 5×5 metres and features a concrete floor with an original yellow parking bay line splitting it in two. It has been designed as a modular white cube space that artists are free to embrace or dramatically alter to create immersive environments for their work. 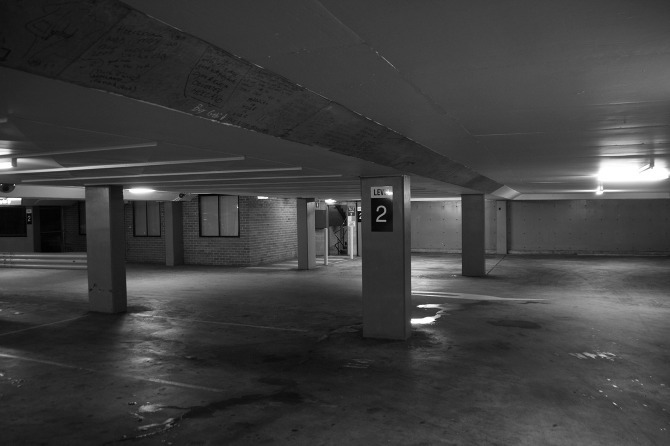 The Car Park project has been conceived to operate beyond the white cube of the project space with exhibition elements devised to occur in other areas of the car park including stairwells, elevators and common areas. 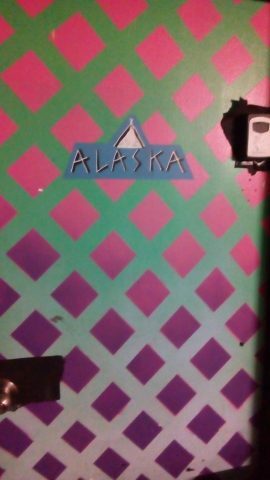 Alaska sees the isolated location of its inaugural project Car Park as positive, an inverted shop front, a cold and distant outpost that visitors need to search for, to discover. Alaska Projects is committed to offering a multidisciplinary environment with dedicated music, film, performance and dance programs. Alaska acknowledges the generous support of the City of Sydney, Australia Council for the Arts and Arts NSW. It’s all in her mind.